I hope it is not too exploitive now to post about the 1867 Roger Corman film, “The St. Valentine’s Day Massacre”. It’s about a huge mob hit by Al Capone on a rival Bugs Moran gang on Valentine’s Day in 1929 in Chicago. 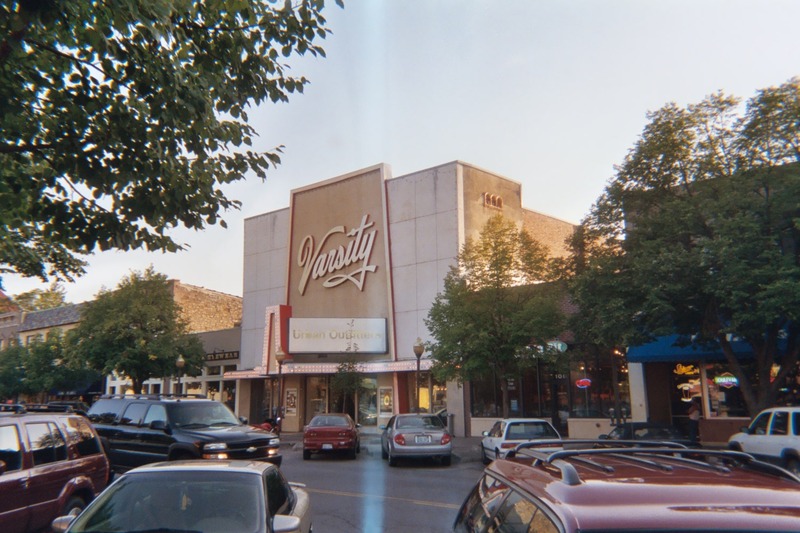 I recall seeing it at the Varsity theater in downtown Lawrence in the early fall of 1967, my last semester of graduate school there before the Army. I was surprised by the constricted look of 1929 Chicago. The movie seemed like a stage play. But the last scene, the shootings, is quite brutal. The Fox film is in Cinemascope but the sound is only mono. The Deluxe color is garish.